Endorphina may have entered the Bitcoin gambling industry a bit late, but this software provider is making up for the time lost by launching a new slot game. 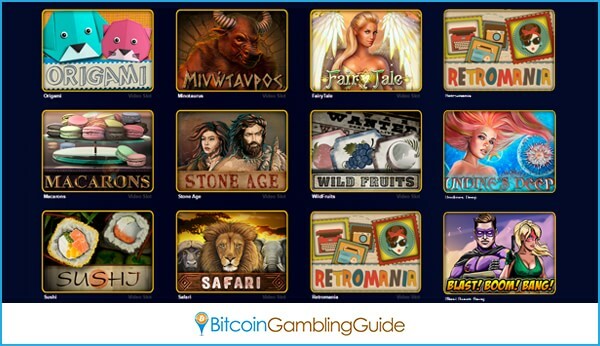 This new Bitcoin game, however, stands out from the rest as it becomes the world’s first Bitcoin-themed online slot. Inspired by the success of the cryptocurrency, the Prague-based company specifically designed its latest product after Bitcoin. Not much of information have been revealed to the public regarding its features, but Endorphina was generous enough to tease the online betting community by releasing what the anticipated slot game will be called. Satoshi Secret slot—this is the name of the Endorphina Bitcoin slot yet to be launched. Granted that only its name was unleashed, many online casino enthusiasts are eager to find out if it will have bonus rounds, wild symbols, and other special features geared toward more excitement and rewards. With the ambiguity of the newest Bitcoin slot, one thing can be expected and that is the high-definition and top-quality characteristic of the games supplied by this game provider. Known for their high-quality Bitcoin slots like Blast! Boom! Bang! and the newly added Fairy Tale, Origami, and Macarons slots, Endorphina is committed to raise the bar as they strengthen their presence on the Bitcoin betting scene. It was only recently that its games debuted on the Coingaming.io-powered casinos like Bitcasino.io, and this company has already crafted what it packages as a masterpiece. The casino players, however, must wait for another month before the game gets released. Other than becoming the venue where the Endorphina’s Satoshi’s Secret slot will be revealed, the Bitcoin Conference Prague will also serve as the latest destination where Bitcoin enthusiasts from Central and Eastern Europe will gather and share insights, market trends, and innovations in the Bitcoin ecosystem. The one-day Bitcoin event will feature a conference, an exhibition area, and a start-up alley. A variety of topics will be discussed, and one of them is Bitcoin’s role in online gambling. In addition, SoftSwiss CEO Ivan Montik will be among the speakers in this conference, making the event more relevant to the growing Bitcoin casino market today. 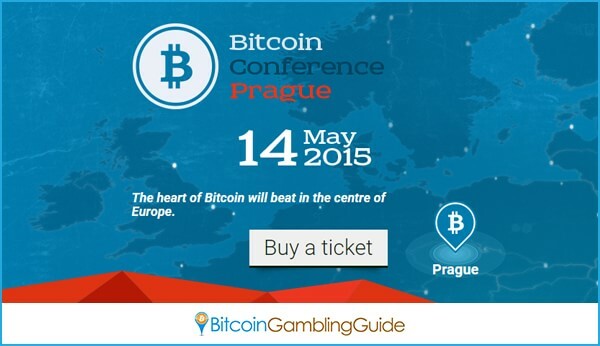 Bitcoin Conference Prague will take place on May 14 at the Prague Congress Centre.